Well, ladies and our ever-loved bearded gentlemen, it’s been a wonderful, wild, and exciting ride documenting the Bewitching Bearded Boys of Denver for you the past year! It’s hard for us to believe that 365 days have passed since we cemented our friendship and embarked on our poetic, and most favorite, journey yet: That of bringing the bearded (and occasionally) mustachioed love to you. 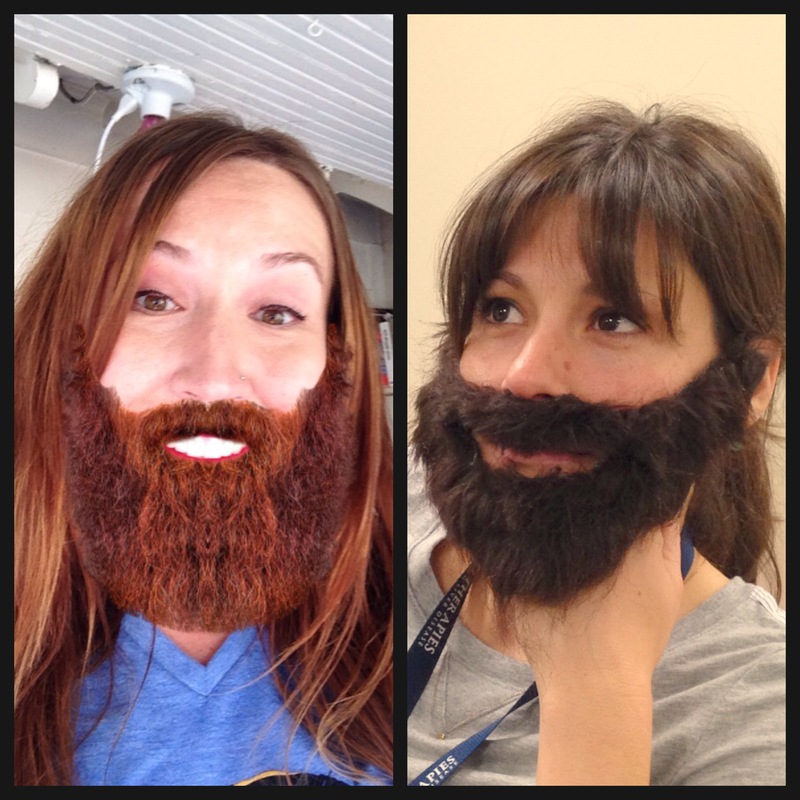 Thanks to all of the bearded fans out there, our fabulous beard correspondents, and most importantly the bearded men of Denver who bring so much joy to our fuzzy-burly-beard-lovin’ hearts. Our emergence as pogonologists would not have been possible without you! We can’t wait to bring you more whiskered wonder in the next year to come. Cheers and Beards! Josh, our avid cyclist, paddler, skier–you name the outdoors activity he owns it– envisioning what his beard might look like. After all folks, it’s just the beginning of Beard Season. We have yet to scratch the surface.